Toronto’s original, premier culinary event kicks off the summer in spectacular fashion. Toronto Taste, presented by The Daniels Corporation, will take place on Sunday, June 9, 2019, bringing the very best of the city’s food scene together for a vintage circus-inspired evening at Evergreen Brick Works. Applauded as the longest-standing and highest calibre food event in the city, Toronto Taste is the major annual fundraiser for Second Harvest, Canada’s largest food rescue charity. Now in its 29th year, Toronto Taste continually attracts the city’s top culinary talent who come together to support Second Harvest, donating their time and the exquisite food they prepare. In 2018, Second Harvest rescued and delivered 12.3 million pounds of fresh, surplus food to more than 370 community organizations. Omni Amelia Island Plantation Resort announces the dates for its sixth annual “Fish to Fork” culinary weekend, May 9-12, 2019. This year’s event is sure to please as it celebrates Mother’s Day weekend with an all-female chef lineup. The resort will welcome visitors for a one of a kind “dock-to-dish” experience where they can unleash their inner foodie. In its sixth year, Fish to Fork welcomes a brand new lineup of all-star female chefs. Each chef will bring their unique styles to the event’s festivities, and three-time Fish to Fork competitor Kathleen Blake, owner and chef of The Rusty Spoon in Orlando, Fla., is making her return to the competition as emcee, together with Kate Harris of the Amelia Island Convention & Visitors Bureau. Alongside breathtaking views of the Atlantic Ocean and shady tree canopies, chefs from across the country will showcase their fishing and culinary skills in a one-of-a-kind event. The three-day culinary event takes attendees through a gastronomic experience that culminates in a final chef showdown where a live vote from event guests will declare a well-deserved winner. 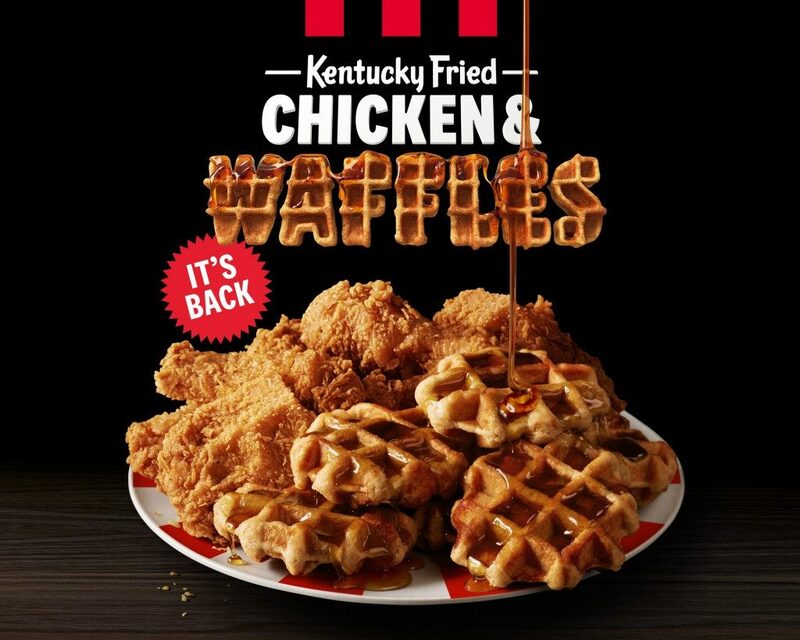 Kentucky Fried Chicken® will reintroduce Kentucky Fried Chicken & Waffles to fans this month after an overwhelmingly positive response from customers during its debut last November. 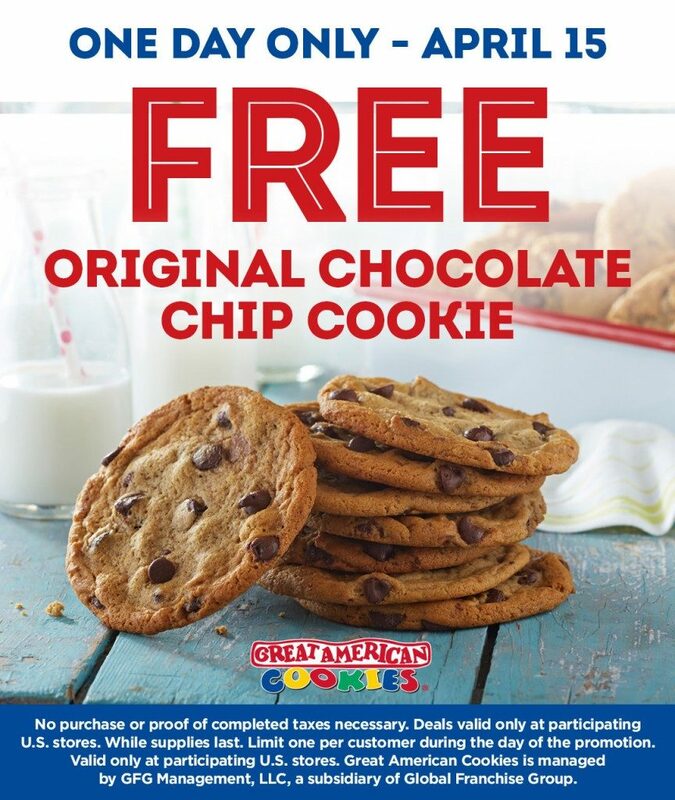 Available for just four weeks, the sought-after menu item will return to participating KFC U.S. restaurants from March 23until April 29, or while supplies last. Kentucky Fried Chicken & Waffles offers the ultimate sweet and savory menu item and pairs the Colonel’s Extra Crispy fried chicken with scrumptious Belgian Liege-style waffles. The fan favorite first became available in November of 2018 and was offered until it ran out – some restaurants sold out of the popular dish in just two weeks. Like its first debut, Kentucky Fried Chicken & Waffles can be enjoyed two ways; as a basket meal and as a sandwich. Ultra low-carb meal replacement shake maker Keto Chow is pleased to announce their sponsorship and participation in the first-ever low carb & keto conference in Utah. 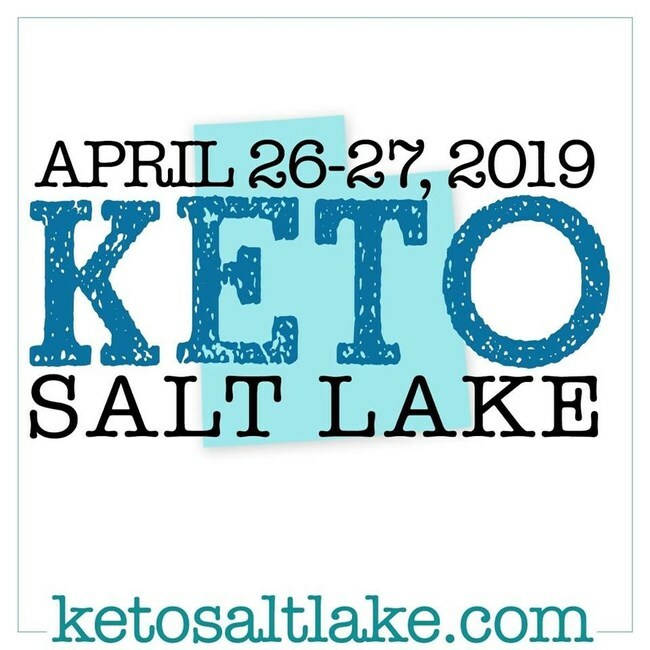 Taking place at the Miller Free Enterprise Center in Salt Lake City, Utah on April 26th & 27th, 2019, the conference will bring the local keto & low carb community together to learn, grow, and meet others who are improving their lives by changing the way they eat. The organizers of the first-ever LowCarb/Keto Salt Lake Conference have invited some of the coolest keto companies to be a part of this event, many of them from the local Utah area. Speakers for the two-day conference include professor and metabolic disorder scientist Dr. Benjamin Bikman, New York Times best-selling author of the book “Fit2Fat2Fit” Drew Manning, Certified Nutritionist and Clinical Hypnotherapist Carole Freeman, Best Selling Author and a Top YouTube Wellness Influencer Dr. Ken Berry MD, and so many more. Visit ketosaltlake.com to learn more about Salt Lake’s upcoming Keto Conference and purchase tickets for the event today. The FoodTrekking Awards are the travel industry’s oldest and best respected competition to recognize providers of quality, innovative food and beverage travel experiences. Founded in late 2015 with a mere three categories, today the Awards have grown to recognize excellence and innovation in seven areas. The Awards are produced by the World Food Travel Association, the world’s leading authority on food and beverage tourism. 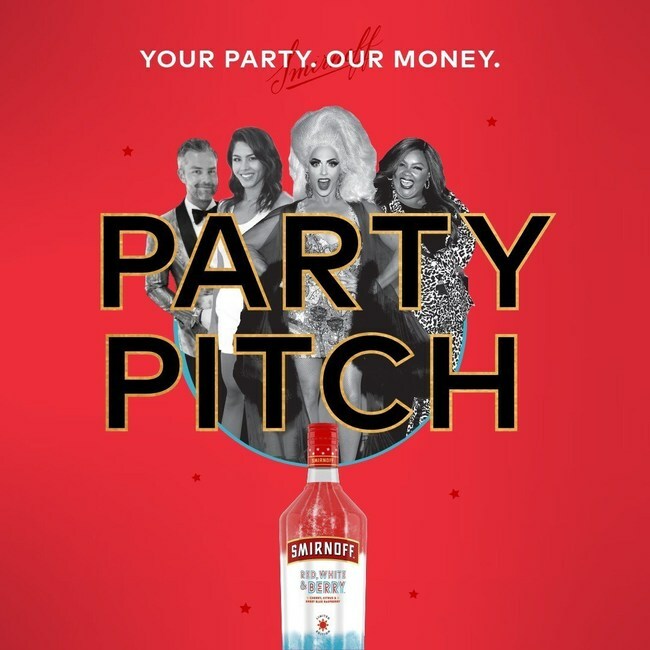 Smirnoff Party Pitch is the latest extension of Smirnoff’s “Welcome to the Fun%” campaign and is redefining what typical exclusive summer parties look like by asking consumers to think of creative party concepts that bring everyone together with Smirnoff Red, White & Berry at the center.